Since I travel a lot for work I often get asked about how to pack and what my favorite products to pack are. Here are my top 5 I never travel without. 1. 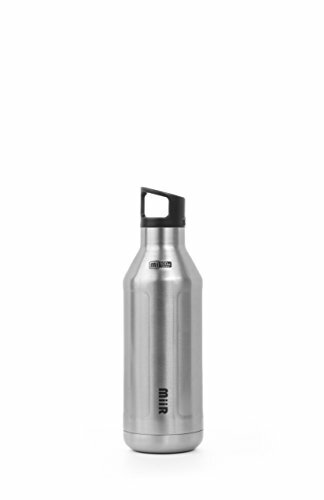 Miir Stainless Steel Bottle (500ml): On the airplane I fill it with water (or tea) to make sure I'm staying hydrated. In country it can be a big money saver to to make your own tea/coffee, or fill with filtered water instead of buying a lot of bottle water. It's extremely durable and a carabiner can be snapped on the lid and attached to your bag. It keeps cold liquids chilly for 24 hours, and hot beverage toasty for 12 hours. The great thing is when you purchase one it provides clean water for one person for one year. It's about $30 and a wise investment. Also comes in 700ml, and in black. 2. 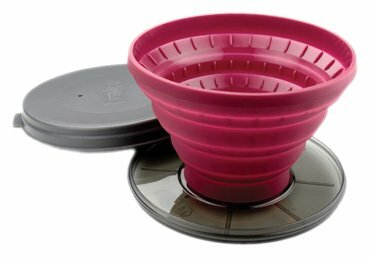 Collapsible Silicone Drip Coffee Maker: Pack this collapsible coffee maker, #4 cone filters, and your favorite coffee (easiest when ground already) in a large gallon zip lock bag, and no matter where you are in the world you can find some boiling water. Silicone easily rinses off in plain water. 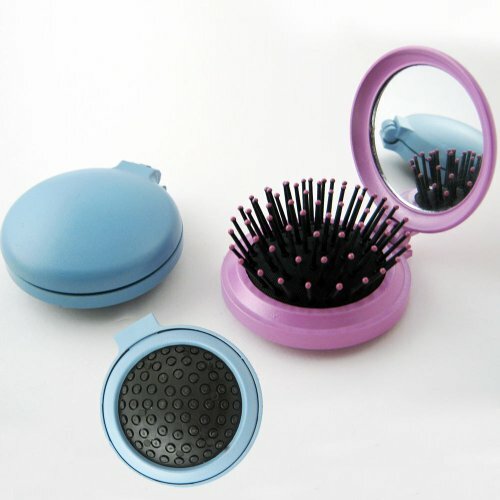 I prefer this version of the product with the lid incase it is still wet when you have to pack up and leave. Great cure for bad hotel coffee, or never ending train rides in India. Also a great gift for coffee lovers who travel (or camp) a lot. 4. 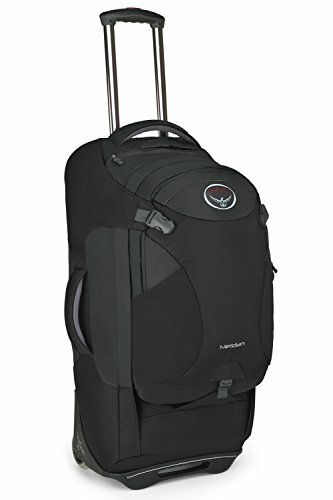 Osprey Meridian Convertible Backpack Luggage: This bag has changed the way I travel. The frame is so light and compact, yet the interior holds everything I need and includes a lot of pockets and pouches. It has a detachable day pack on the outside, roller frame, and the larger body of the bag converts into a camping backpack. I use this primarily as a roller bag, but it is nice to have the backpack option on bumpy streets or when in a village. The metal frame can get uncomfortable when carrying it for extended periods, but if you primarily use it with the roller frame function it's good. The bag is extremely durable with high quality stitching and hardware. I can't tell you enough how much I love this bag. It's a bit of an investment, but comes with a lifetime guarantee. 5. 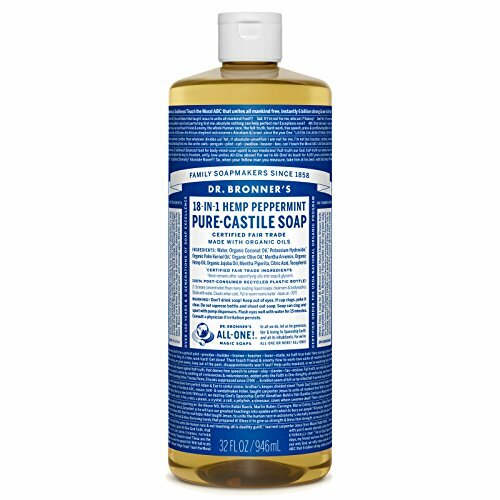 Dr. Bronners "All One" Liquid Soap. I LOVE this company. If you don't know much about them and how they are changing the organic and hemp industry, it's worth watching the documentary about it's cooky beginnings, to now being a business that is shifting culture (also available on Netflix). I have used this soap to do laundry, dishes, toilets, floors, wash my face, hair, and body (although it dries out my skin so I use a good moisturizer afterwards.) For short trips 1-2 weeks I take a 2oz bottle, for longer trips that last a month or more I bring an 8oz bottle.